Many years ago, I was the Matron of Honor at my best friend’s wedding. Looking back, I really had no idea what my responsibilities included, nor did my friend put any responsibilities on me. 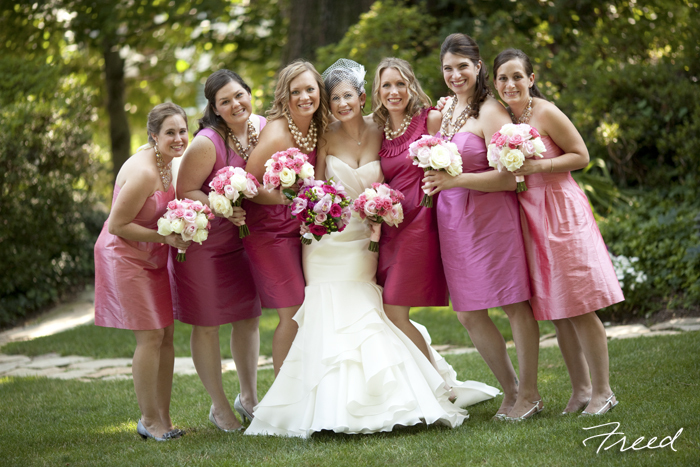 If you have been asked to serve as a Maid or Matron of Honor, or as a honor attendant, check out these tips we offered in Martha Stewart Weddings.com in which we contributed about what not to do in that role. If you are the engaged couple, you may want to share these tips or discuss the responsibilities with your maid/matron of honor, honor attendant or best man during your planning process.